Copyright 2016 by Carnegie UK Trust. All rights reserved. 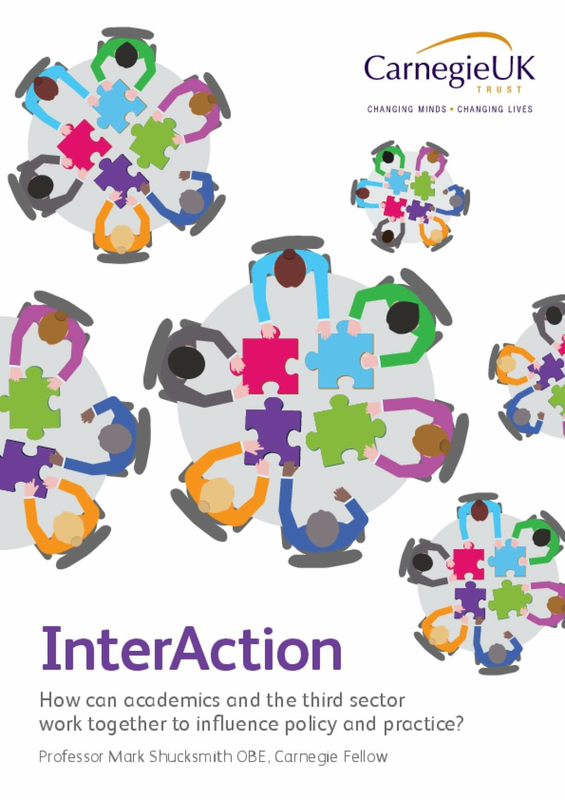 Title: InterAction : How Can Academics and the Third Sector Work Together to Influence Policy and Practice?